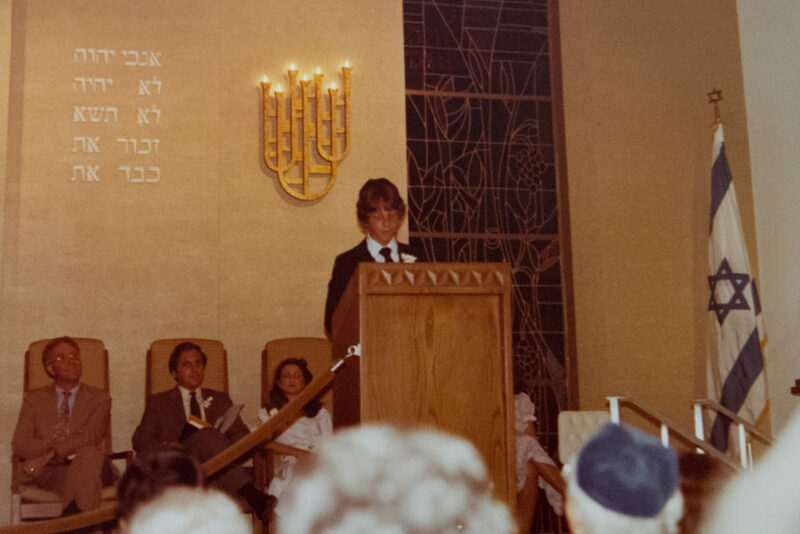 Meyer Preparatory has been a well respected Jewish Day School in Palm Beach County for almost 40 years. Meyer Prep holds a special spot in the hearts of many in our community, and particularly in the heart of Managing Partner Gary S. Lesser, a proud graduate (Class of 1981) and former salutatorian from Meyer Prep, and his three daughters attended the school, with his middle daughter Josie being the Valedictorian in 2015. Meyer Prep offers a superior secular and Jewish studies curriculum for all student Kindergarten through 8th grade. 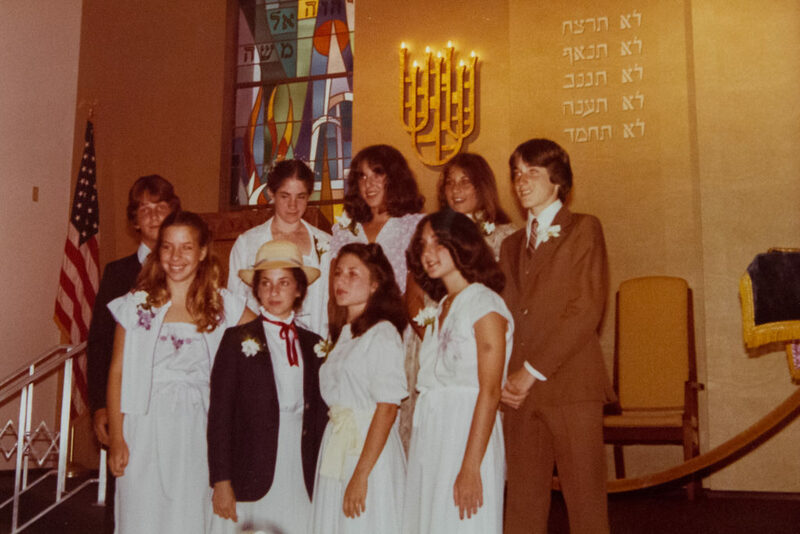 Now part of the David Posnack Jewish Day School program, the school has a regionally recognized IB program, with arts and music and academic programs. The school gives students an opportunity for a unique, hands-on education, and their students participate competitively, placing students in the Duke TIPS program, the Scripps Spelling Bee and more. The school provides a superior Jewish Studies program, while at the same time housing 3-D printers in their Cohn Family Innovation Lab and has a Western Wall replica in their Israel courtyard, which both serve as a true representation of the high standards of academics and Jewish education of Meyer Prep.